Entry Enter at the junction of Scollay Street and Reed Street North. 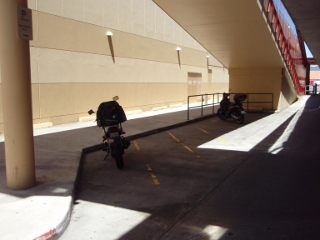 Stay on ground level and go straight ahead and curve around past the entrance to the shops. Parking area is on your left hand side under an escalator.